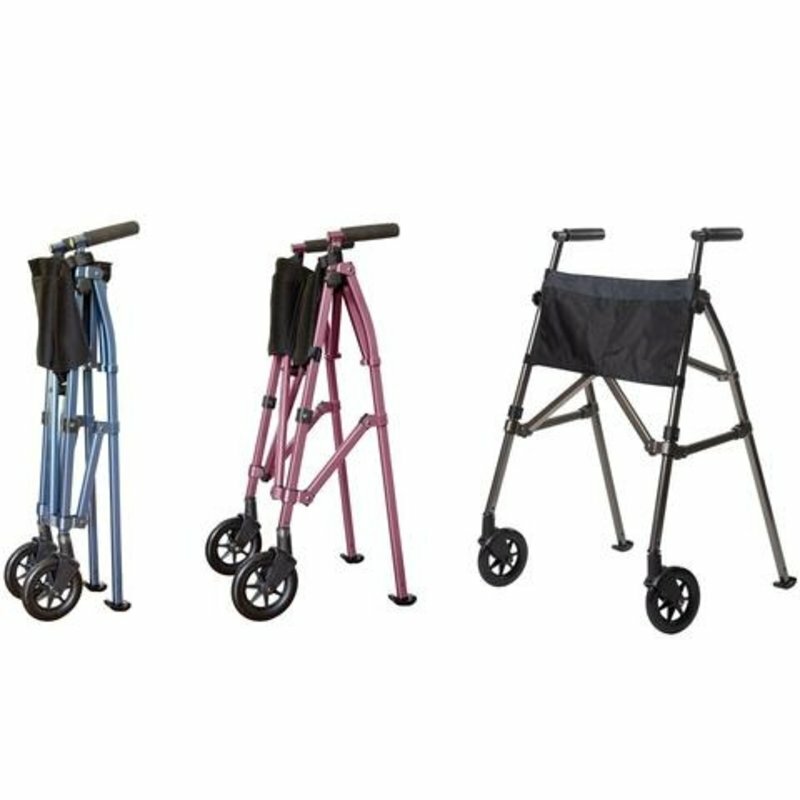 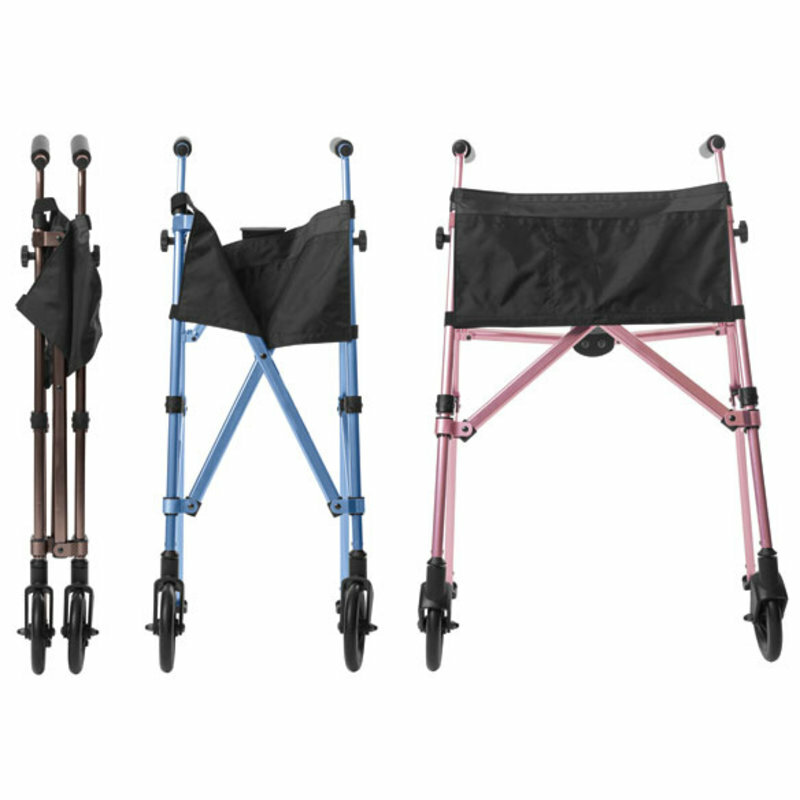 Simply the world's most lightweight and portable walker, the newly improved EZ Fold-N-Go Walker from Stander is the perfect tool to keep you or your loved one mobile, independent, and stylish. 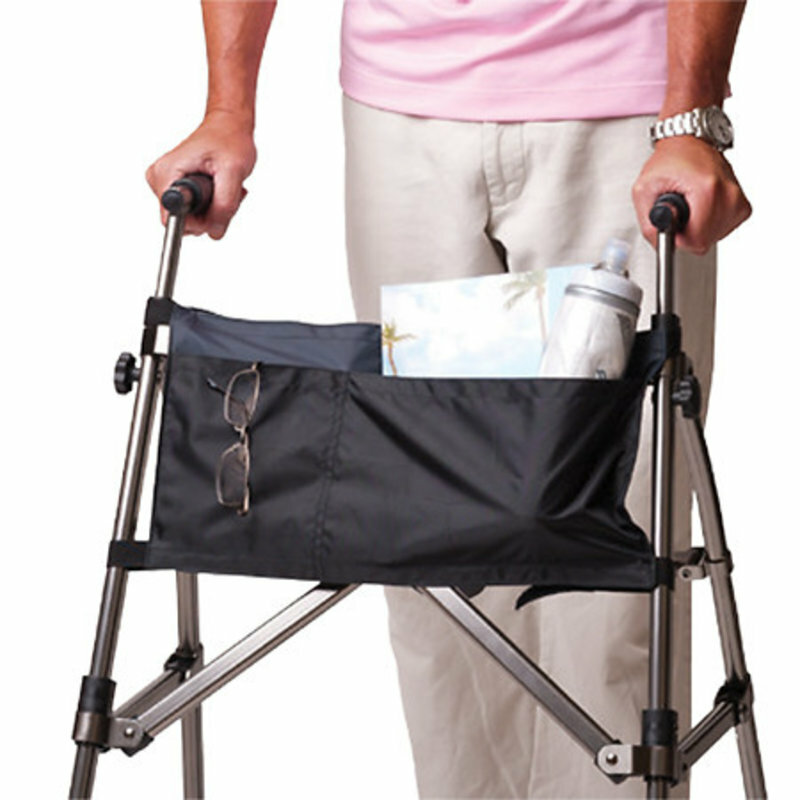 The unique, patented design allows the EZ Fold-N-Go Walker to fold up to a 7 inch diameter with the touch of a finger, just like an umbrella stroller. 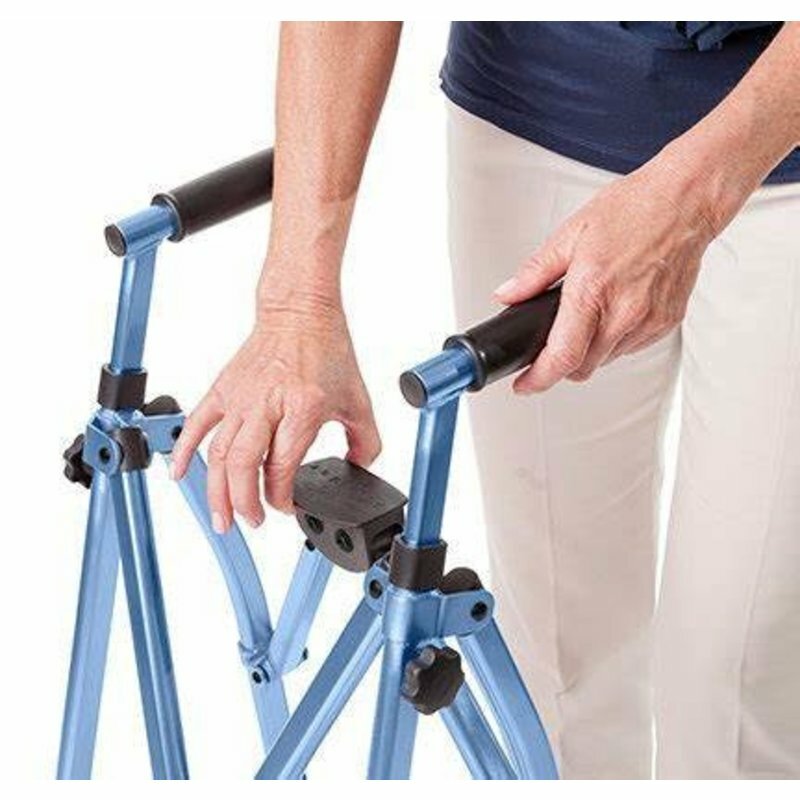 It’s perfect for traveling, going to the store, eating at a restaurant, or just maneuvering those tight spaces around the house.